24 Hour Flash Sale With Free Shampoo! Just a quick note to let you know that it’s SALE time! 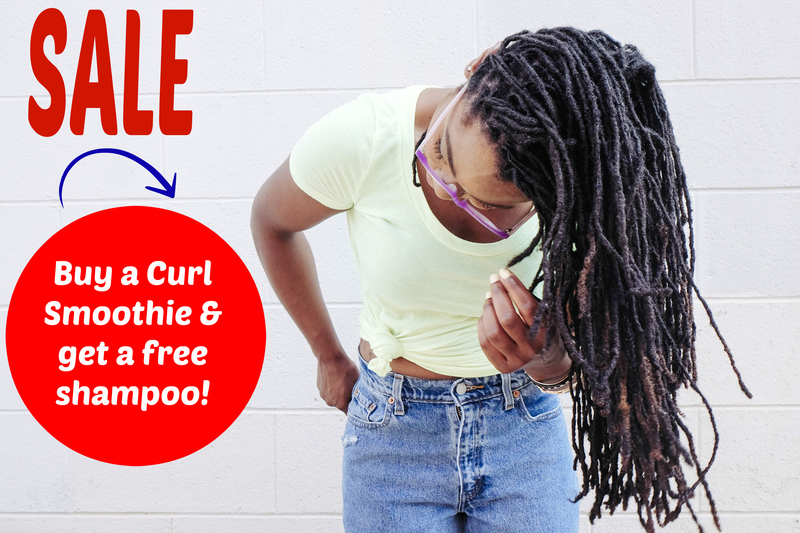 Buy a Curl Smoothie and get a free Cleansing Cream shampoo! No code needed. 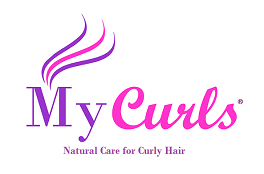 Simply go to MyCurls.co.uk, order a Curl Smoothie and your Cleansing Cream will be posted to you. Order 2 Curl Smoothie’s and get 2 Cleansing Cream shampoos. Offer ends tomorrow at 9pm BST. Grab it before it’s gone! From family friends to hairstylists, you may have heard some advice about your strands that doesn’t seem quite right. Well, now you can try these seven tips and tricks that actually work. Unless your hair is incredibly oily, you really do not need to wash it every day. In fact, using shampoo on your hair every day can strip it of natural oils. Once you start with this new hair-washing routine, you might start to notice that your hair feels softer. You may wish to consider conditioning your strands each day still. Talk to your stylist about what is best for your locks. When your strands are filled with frizz, you’ve probably tried numerous ways to bid it adieu. The next time your hair is misbehaving, run some body lotion or hand lotion over your hair. Generally, you want to avoid doing this near your scalp so that your hair doesn’t look greasy, but it can tame frizz elsewhere. Make sure it is already rubbed in your hands so a minimal amount gets on your hair. A little goes a long way with this method. Perhaps you can’t imagine a hairstyle made for sports and quiet nights at home as being one of your biggest styling tools. After you get out of the shower and once your hair is brushed, put it into a low ponytail. This trick can help to get rid of frizz and flyaways so that you have beautiful hair when you take it out. As unusual as it sounds, you should try not brushing your hair, particularly if you have curly strands. When you brush curly hair, you are often bringing frizz to the surface and ruining the natural definition of your locks. Use a wide-toothed comb to go through knots and detangle your hair instead. Wearing your hair as it is might sound like your biggest nightmare, but it can actually turn out to be the best decision that you ever made. There’s nothing wrong with showing off your natural hair color and texture. Throw in a little gel or hair spray if you need to, and you’ll have a sassy style that displays your true personality. Even if you want to use some products to style your hair and get a certain look, you don’t always need to use heat to do so. Straighteners, curling irons and blowdryers are great for those big nights out, but constantly putting too much heat on your hair can really damage it in the long run. Don’t be afraid to think outside of the box a little bit and try some ideas that might have previously sounded strange when it comes to your hair. This is a guest post written by writing expert Anita Ginsburg.Anita is a freelance writer from Denver, CO and often writes about fashion, health, beauty and family. A mother of two, she enjoys traveling with her family when she isn’t writing. When it comes to her hair, she personally recommends remy hair extensions to add length and keep your hair looking healthy. 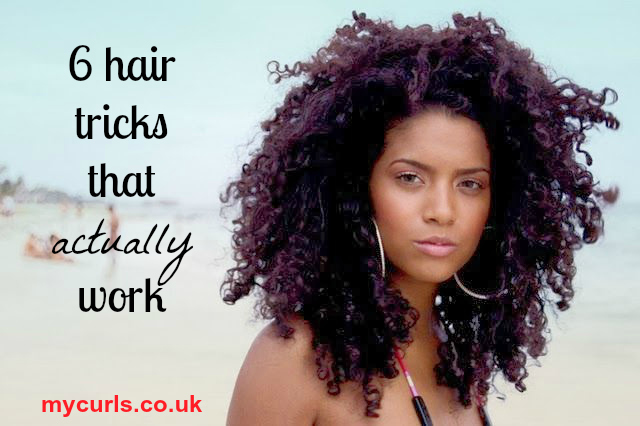 For hair care tips and the best curly hair products, visit www.mycurls.co.uk. Can you believe that Christmas is just over a week away? This year has just zoomed by. In the middle of wrapping presents, mixing up products and buying gifts, I realised that I had no idea how I’d wear my hair for Christmas. Whilst on the hunt for simple but totally gorgeous hairstyle ideas, I found some gems and I wanted to share them with you. 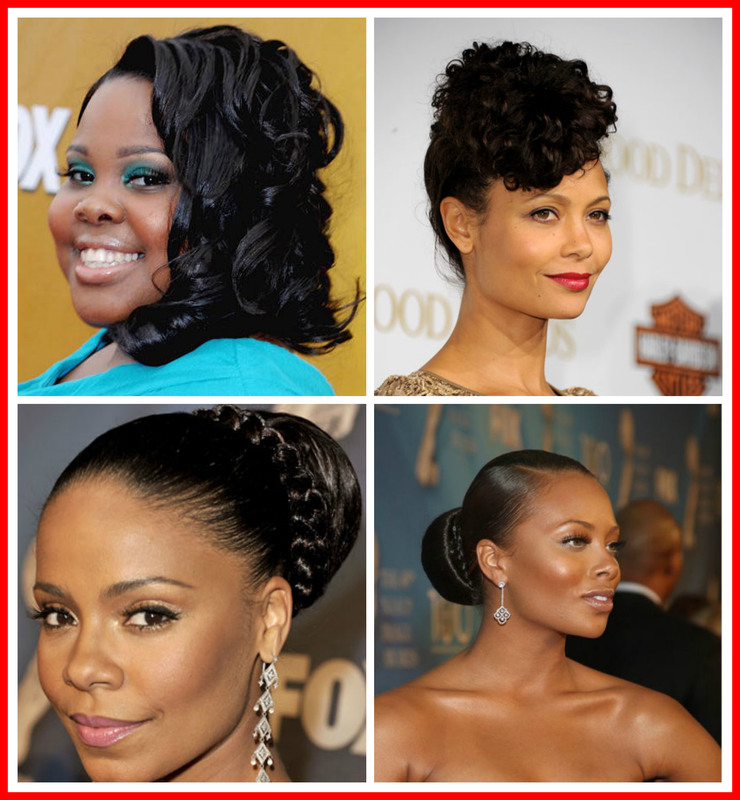 I personally love Thandie Newton’s side-swept fringe and Glee star Amber Riley’s tossled curls. If you’re not sure how you’ll wear your curls this Christmas, take a peak at the hairstyles and leave a comment letting me know which one you like the most. Wishing you a fabulous week. 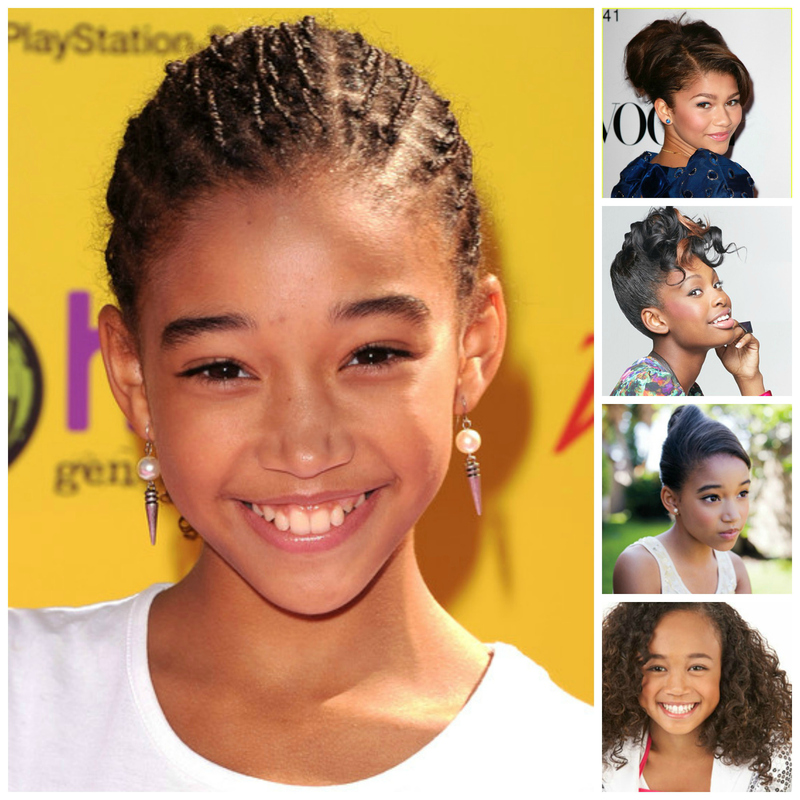 During the winter months many curly girls and naturalists chose to wear their hair in braided styles. Braids are excellent for several reasons. Firstly, they can provide your hair with great protection from the harshness that’s caused by the cold. Secondly, they provide versatility by allowing you to create multiple hairstyles and looks without having to constantly manipulate your real hair and they also prevent you from putting heat on your natural hair. When used correctly, braids can be amazing! The problem with braids however is that many women simply don’t know how to look after them and this can cause breakage, damage and even traction alopecia. So how do you look after your hair when it’s in braids? Your scalp can get particularly dirty when your hair is in braids and this can clog up your follicles and restrict hair growth. To keep your scalp clean shampoo your hair every 2 weeks and use a sulphate and silicone free shampoo. Another way to keep your scalp clean is to use a toothbrush. It sounds crazy but one of the best ways to get a clean scalp while your hair is in braids is to put some of your favourite shampoo on a toothbrush and use the brush to clean your scalp. This little trick does wonders and it really cleans out the parts of your scalp that you might otherwise miss. Of course make sure you rinse out the shampoo after washing your hair. Firstly, use a hair spray or hair mist that’s enriched with oils like jojoba and olive oil. 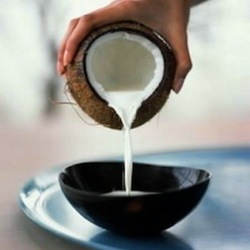 This will add moisture to your hair and scalp. Secondly, apply oil directly to your scalp so that it doesn’t dry out. Finally, make sure that you re-do the edges of your hair every 2 weeks so that you significantly reduce hair breakage whilst also ensuring that your hair looks great whilst it’s in braids. By edges, we mean the parts of your hair that are closest to your face. 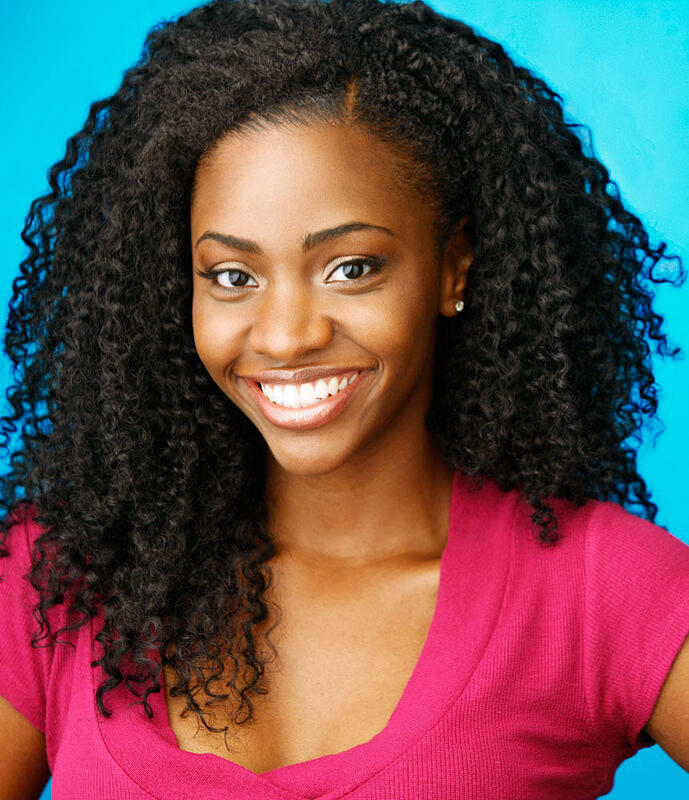 The edges just so happen to be the most delicate part of your hair and they’re prone to breakage and damage. 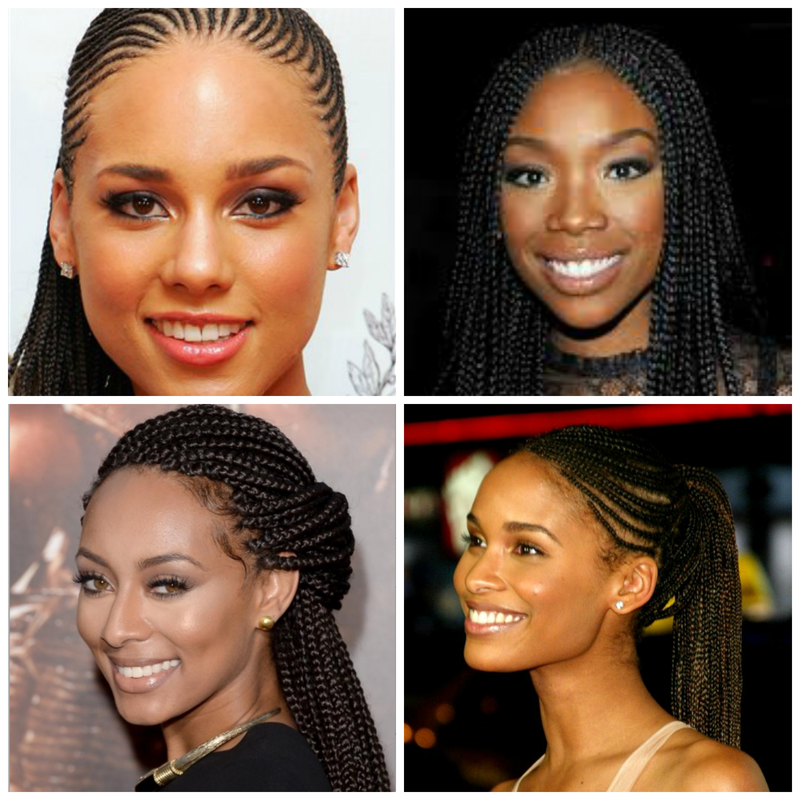 Are you rocking braids this winter? Leave a comment below telling us what type of look you’re sporting. PS. If you’d like to be in with a chance of winning free hair products get on our VIP List where we’re revealing all the details. Click here. 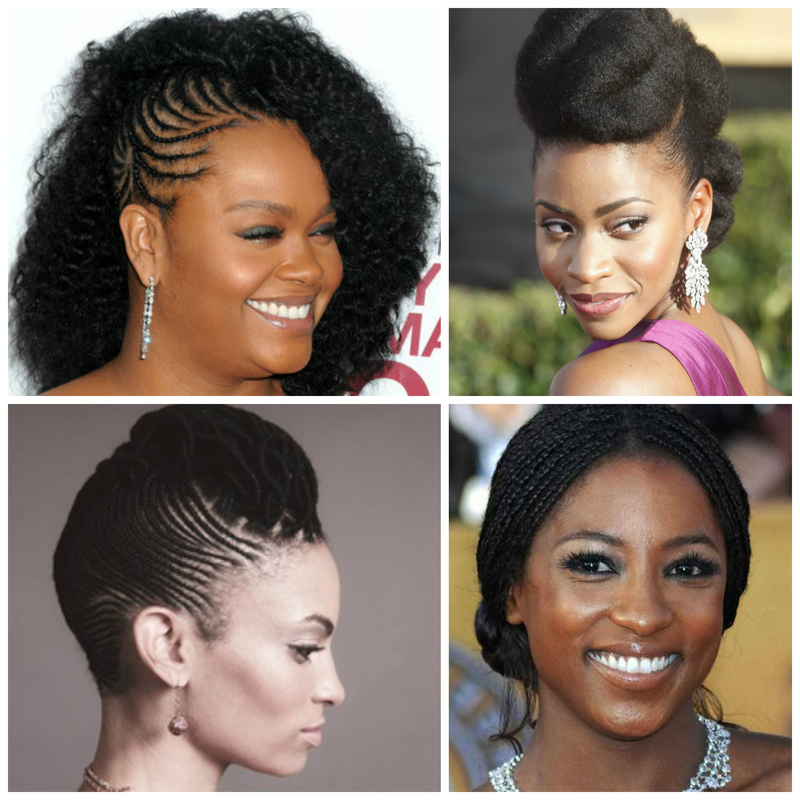 Beautiful Braids: Autumn Hairstyle Ideas We Love! With the autumn weather being extremely temperamental it’s incredibly important to keep your hair protected. One of our favourite styles for protecting natural hair during the cold weather months is braids! Braids are amazing and we love them because you can create incredibly unique looks that are suitable for all types of occasions. Take for instance, Hollywood actress (and star of hit TV show, True Blood) Rutina Wesley who rocked braided tresses on the red carpet. And she looked nothing short of divine! Take a look at some of our favourite celebrity braid hairstyles and test them out on your own hair. In the comments section below tell us which look you love the most and why. PS. If you’re not already subscribed to our newsletter you’re missing out! We share the best hairstyle ideas, expert hair tips and more with our subscribers. Click here to subscribe (it’s free!). From top left: Jill Scott, Teyonnah Paris, Goapelle, Rutina Wesley, Alicia Keys, Brandy, Keri Hilson. The Curl Smoothie is by far our biggest selling and most popular product and what never ceases to amaze me is the rather unique ways our customers use this product. When I came up with the Curl Smoothie I was looking for a soft, creamy moisturising lotion that would help to soften my hair. I, like many naturals, felt as if there were no hair lotions that really moisturised without making my curls feel greasy and icky. I was therefore determined to create a lotion that was super moisturising but that didn’t weigh my hair down. After much experimentation, I came up with a recipe that made a tremendous difference to my hair. Here are 3 unique ways to use the Curl Smoothie, some of these might surprise you. Read on! As a scalp lotion. Yes, the Smoothie was designed to be a hair lotion but a number of our customers use it as a scalp lotion as well. To do this, it’s best to start with freshly washed hair, part it into sections and apply the Smoothie directly to your scalp in small-medium sized sections. Apply it to your whole scalp and your hair as well. To finish off, massage your scalp as this will help to stimulate it. As a split end preventer. Split ends are the bane of most curly girls existence. We all hate them! Split ends are often caused by dryness and neglect. Sometimes you might neglect your hair without realising that you’re doing so. This is exactly why it’s important to remember that the ends of your hair are so important because once they begin to break, split or tear, there’s no way to repair them. To prevent splits from happening it’s a really good idea to apply the Curl Smoothie to the tips of your hair and finish off with a dose of olive oil. Keep the ends of your hair constantly moisturised and you’ll be far less likely to get splits. As a body lotion. A customer recently emailed me to say that she’s been using the Curl Smoothie as a body and hair lotion! I was pleasantly surprised but then I realised that its moisturising properties make it an excellent lotion for your hair and skin. However, it’s always a good idea to test whether it would work for you by applying a small amount to your skin before using it as a regular moisturiser. 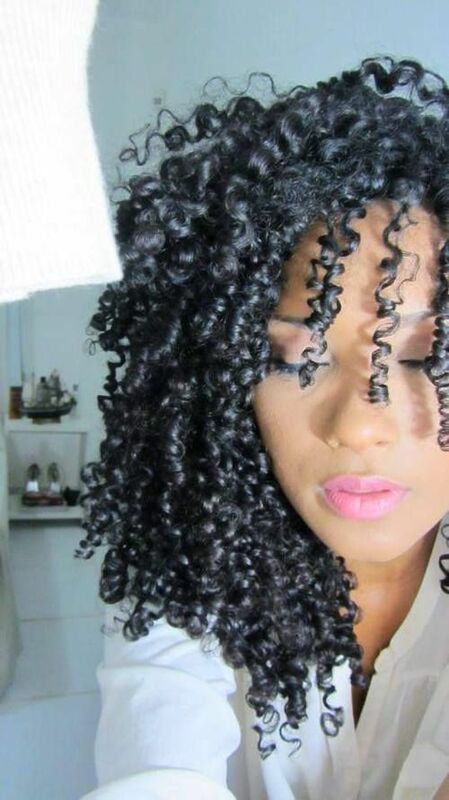 Have you used the Curl Smoothie before? Have you discovered a unique way to use it? Share it by leaving a comment below. Click here to try the Curl Smoothie on your hair. Last year, I wrote an article called back to school hairstyle ideas. It ended up being THE most viewed article on our blog and a favourite amongst our newsletter subscribers. Since summer is officially over and we’re now in autumn, it seemed only natural to talk about topics that are bugging curly girls like you. So, to start the autumn season off, today’s post is part 2 of back to school hairstyle ideas. If you have kids, nieces or cousins, this post is for you. I hope it’s a god-send to all of the mums out there who are bracing themselves to get everything ready for the start of a new school year. 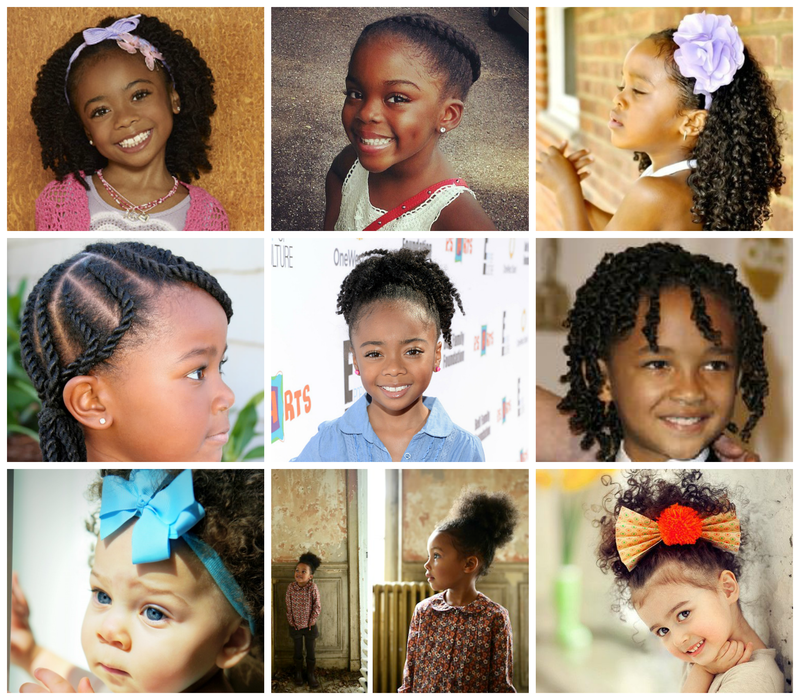 The first back to school hairstyle ideas collage consists of ideas for little tots including babies and young children. The styles can of course be adapted to suit children of almost any age. The second set of hairstyles is perfect for you to see if you have children ages 10+ who are at that age where they’re self-conscious and are trying to find hairstyles that suit them. Once again, it’s a great idea to take inspiration from the hairstyles and adapt them to suit your needs. For instance, I found that one of the kids hairstyle ideas (the one with the braid) was perfect for me so I’m rocking a braided style today. What looks can you come up with? Let me know by leaving a comment below. Wishing you a wonderful day and complete back to school bliss!